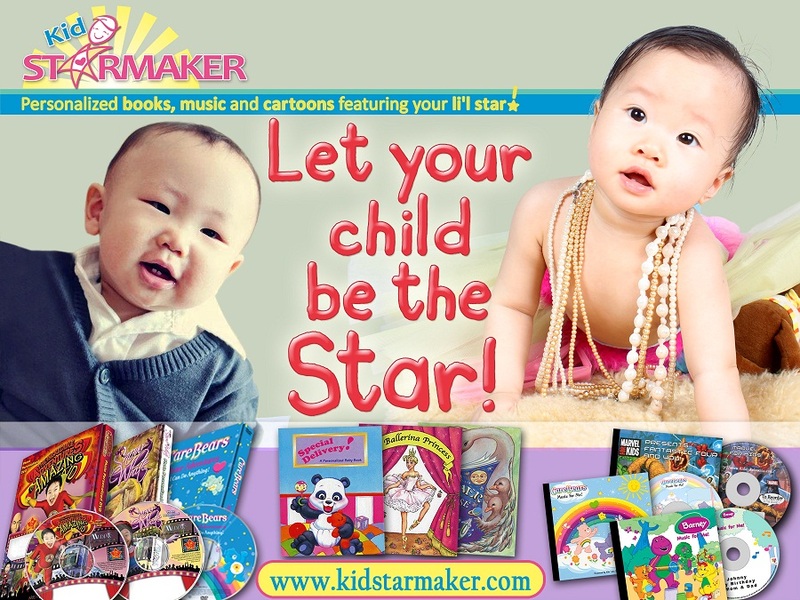 Let your child be the star of his or her own personalized cartoon through Kid StarMaker! 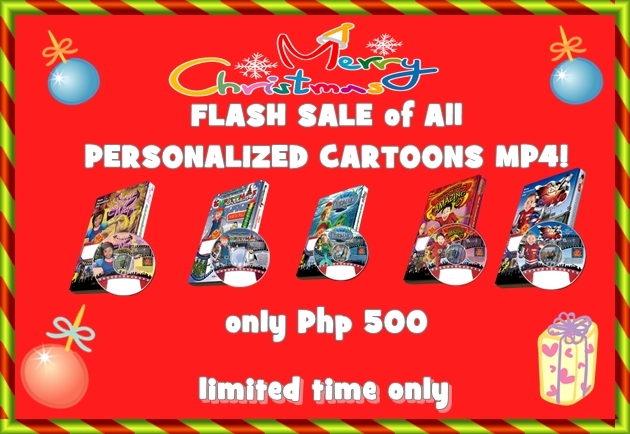 You have these personalized cartoons to choose from: Snow White, Little Mermaid, The Christmas Elf, Turbo Kid of Amazing Kid for only Php 500. 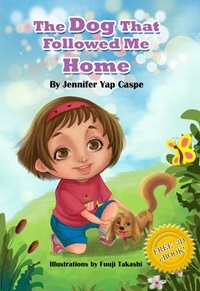 All cartoons are downloadable and can be watched through your TV, tablet, computer or smart phone. Offer is good while supplies last. 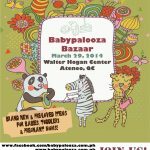 Here is a sneak peak of KSM personalized cartoons. . . 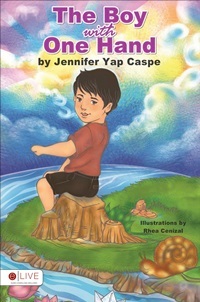 Kid StarMaker also produces quality personalized books and music for kids. 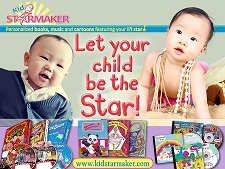 Visit their website now at www.kidstarmaker.com. 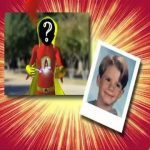 Kid StarMaker Promo on FIVERR for Kid’s Personalized Cartoons!